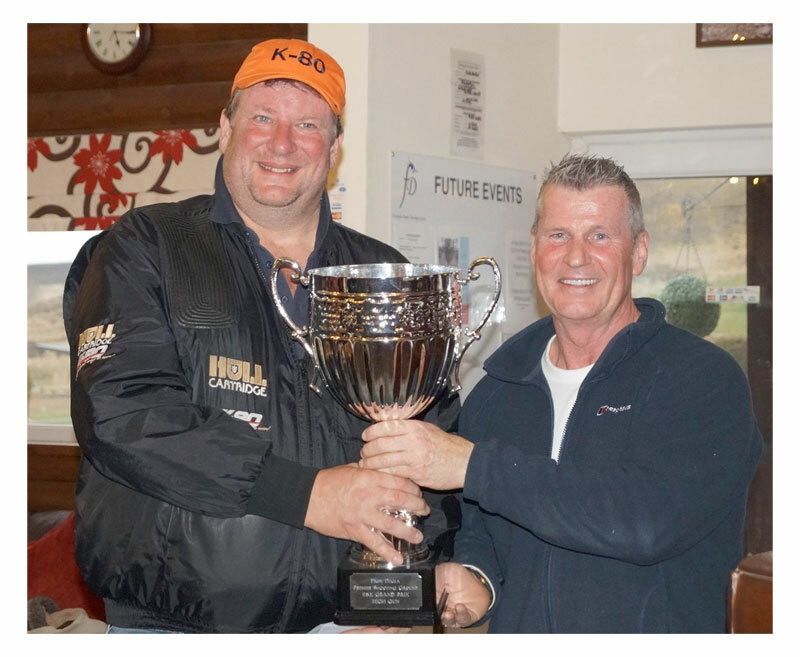 News from DTL Grand Prix 2016, at Fauxdegla Shooting Ground on the 2nd/3rd April, where Paul Chaplow won the title outright. Handing in a 100/300 on day 2 of the shoot was more than enough to win the shoot with a 599/600 overall score. Excellent shooting Paul. Other fantastic results from the DTL Grand Prix were in the categories. Emma Holden won the Ladies category, with Andrea Swatts Runner-Up. With Joe Booth winning the Juniors and Jack Ruane Runner-Up. Plus Paul Hodges won the Veterans and Dave Hinchliffe Runner-Up.